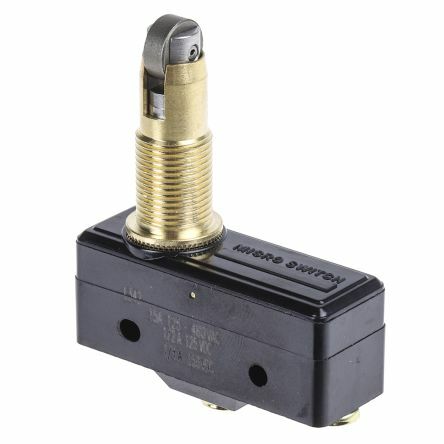 Microswitches are also known as miniature snap-action switches. They were first invented in the early 1930's and have been trademarked under that name ever since. Essentially, theyre sensors that detect a change in state (for example from closed to open) and modify the direction of power into a circuit accordingly. 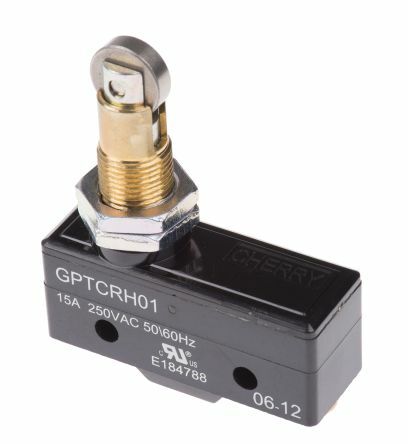 We supply a complete range of microswitches from top brands including Panasonic, Omron, Honeywell and Cherry. You can also find a range of accessories including microswitch levers, actuators, terminal covers and caps. Normally Closed (N/C): the normally closed path indicates that the current flow is not interrupted, therefore when this path is activated the circuit is on. In summary, the change in the direction of power happens when an activating arm is moved in the connection: when one connection path is activated the other is simultaneously interrupted. Microswitches are handy as safety devices since theyre able to open and close a circuit easily, therefore preventing accidents related to the automatic activation of power machines or the closure of doors, for example. Theyre widely used in the industrial and automotive sectors, although are often involved in the functioning of everyday objects like vending machines, lifts, door interlocks and tools when the detection of a change in state is needed. Available with a wide variety of actuatorsUltra small movement differentialFitted with large brass screw terminalsMechanical life of up to 1 million cyclesCase & cover material: PhenolicLow operating forcesActuator material: StainlessMetric mounting holes. 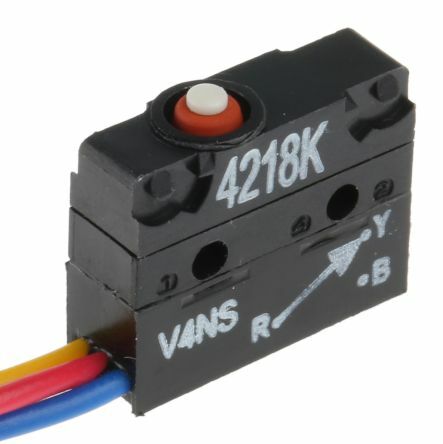 Sealed V3 style microswitch conforming to EN61058-1. Sealed to IEC IP50 (solder terminal type)Sealed to IEC IP67 (wire lead type)RoHS compliantSwitches up to 5A @ 250VacContact configuration: SPDT.